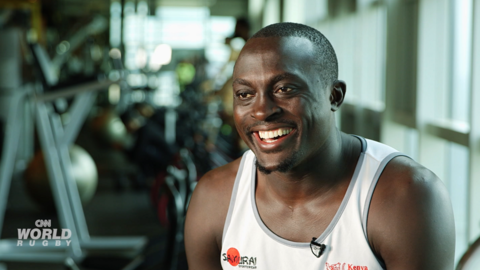 This week, CNN’s African Voices reports from Kenya where it meets Shehzana Anwar – the first female Olympic archer in the country’s history and the nation’s flagbearer at the 2016 Olympic Games. Tune in to Shehzana Anwar's journey on African Voices on Saturday 25 February at 02:30 EAT and 18:30 EAT on CNN (401). The programme joins Anwar practicing in the same field in Nairobi where she began archery as a child, an experience that would later lead her to compete internationally and at the highest level. 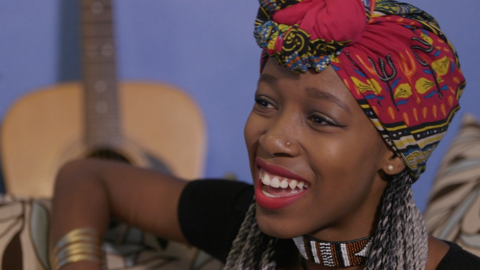 African Voices hears how Anwar’s family helped influence her love of sport, with her father being a three-time Kenyan rally champion and brother being an eight-time Kenyan quad bike national champion. However, Anwar highlights her mother’s contribution to her success, where she doubles as both a coach and a supporter. 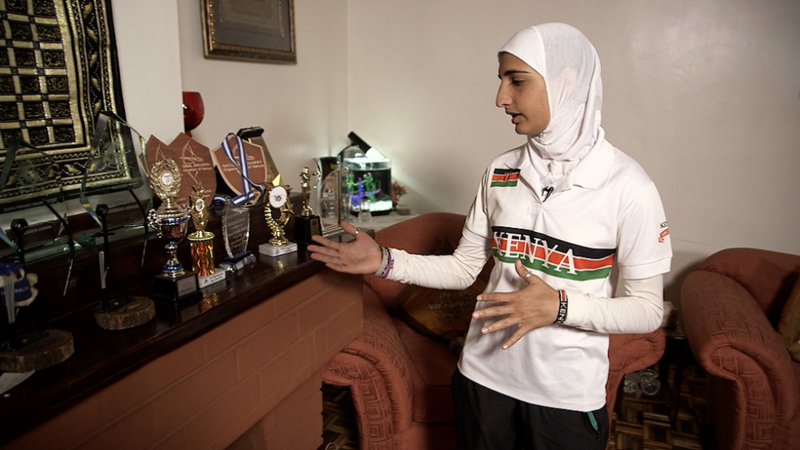 African Voices is shown Anwar’s trophies and accolades, which includes her Commonwealth Games medal, the medal that allowed her to compete at the Olympic Games in Rio de Janeiro in 2016. After a 20-year hiatus at the Olympics, Kenyan archery is now enjoying a revival thanks to Anwar’s success at the Olympics, something she hopes to continue. Remember to catch Shehzana Anwar on African Voices airs on Saturday 25 February at 02:30 EAT and 18:30 EAT on CNN (401).